A woman’s quest for a new life in Africa in the wake of World War II — and a heroic career that hid a secret past. O ver the span of fifty years, Dr. Anne Spoerry, French by birth, treated hundreds of thousands of individuals across rural Kenya. A member of the renowned Flying Doctors Service, Spoerry earned the cherished nickname “Mama Daktari”–“Mother Doctor”–from the people of Kenya. Yet few knew what drove her from post-World War II Europe to Africa. Now, in the first comprehensive story of her life, her revered selflessness gives way to a past marked by rebellion and submission, during which she earned another nickname–this one sinister working as a “doctor” in a Nazi concentration camp. In Full Flight explores the question of whether it is possible to rewrite one’s troubled past simply by doing good in the present. 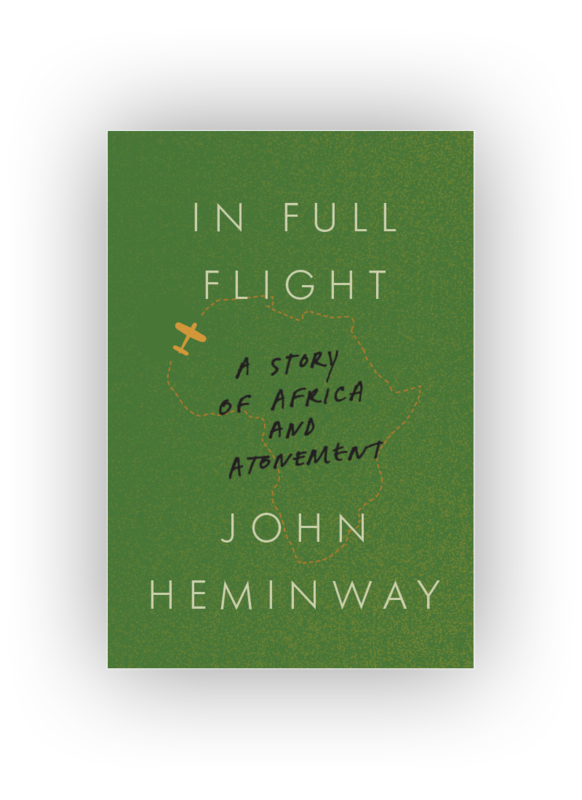 Informed by Spoerry’s own journals, a trove of previously untapped files, and numerous interviews with those who knew her in Europe or Africa, John Heminway takes readers on a remarkable journey through Africa and into a dramatic life punctuated by both courage and weakness and driven by a powerful need to atone. Dahooma Productions has optioned In Full Flight to be produced as a feature film.